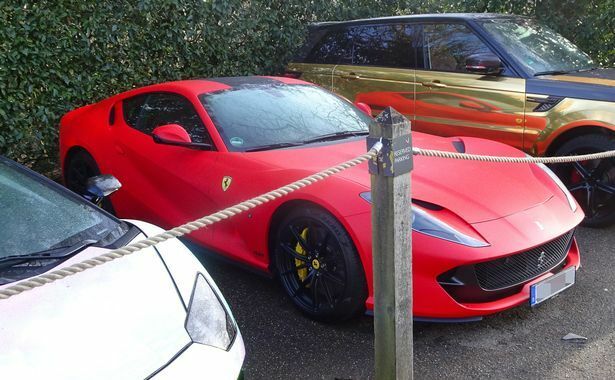 Pierre-Emerick Aubameyang has showed off his extravagant supercar collection which is blocking out a section of a hotel car park as he finds a London home. After joining the Gunners for £56m in January from Borussia Dortmund, the 28-year-old Gabon international has hit three goals already. 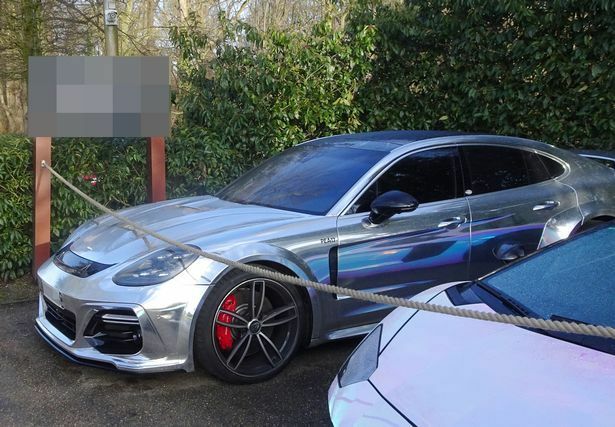 The Arsenal star is currently staying in a luxury hotel which is keeping part of his expensive passion roped off for him. 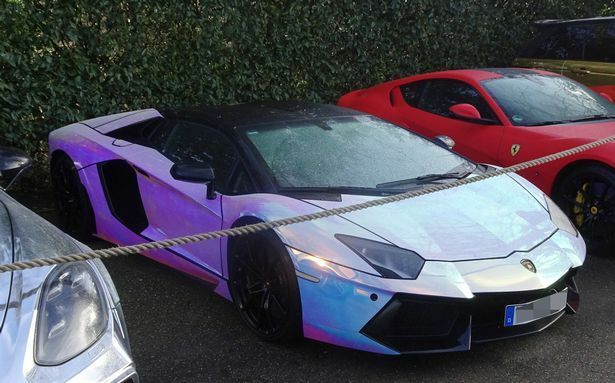 The four cars they have total around £810,000 (N413m) and include Aubameyang’s prized possession a Lamborghini Aventador worth £270,000 alone. 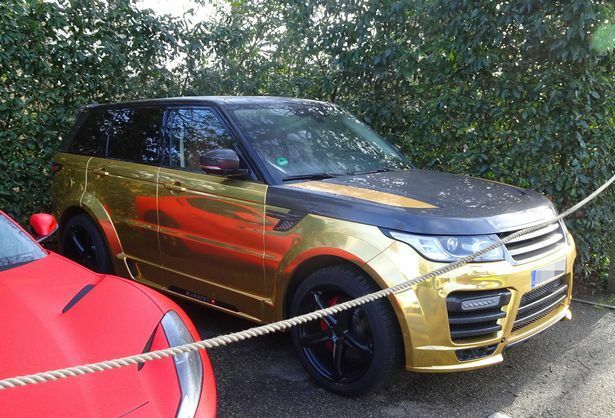 A Porsche, Ferrari and Range Rover, all covered in a metallic gold paint job ,round off the collection that will be the envy of his team-mates. 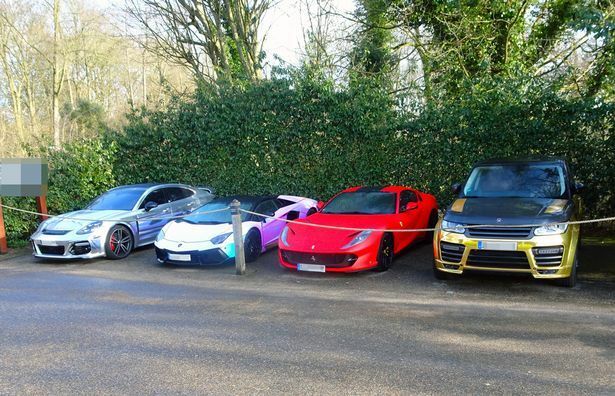 Aubameyang’s collection stretches further with the rest (thought to be worth another £2m) outside of the UK, but the four-car selection should be enough for the time being. Gunners fans will be excited to see them continue their positive influence on the club on April 1 for their next game at home to Stoke.